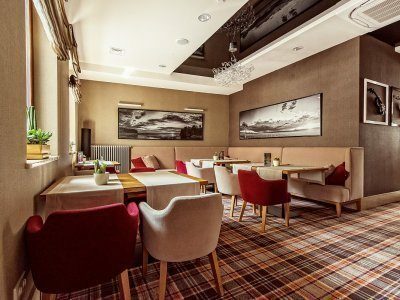 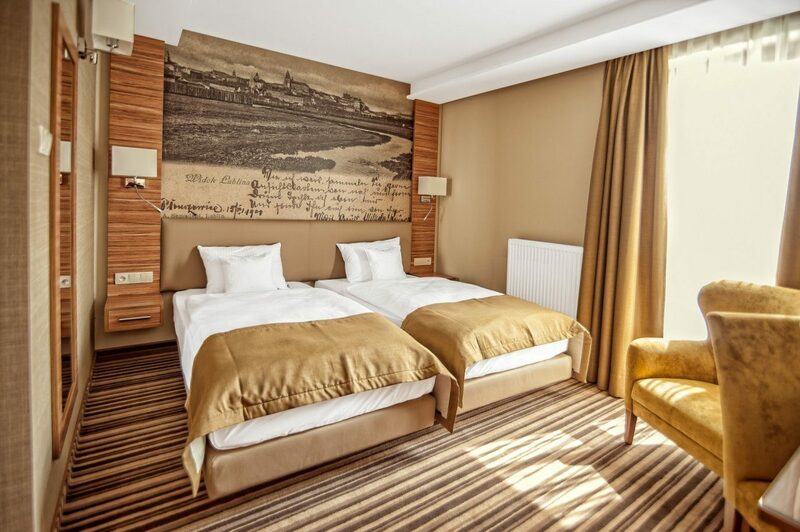 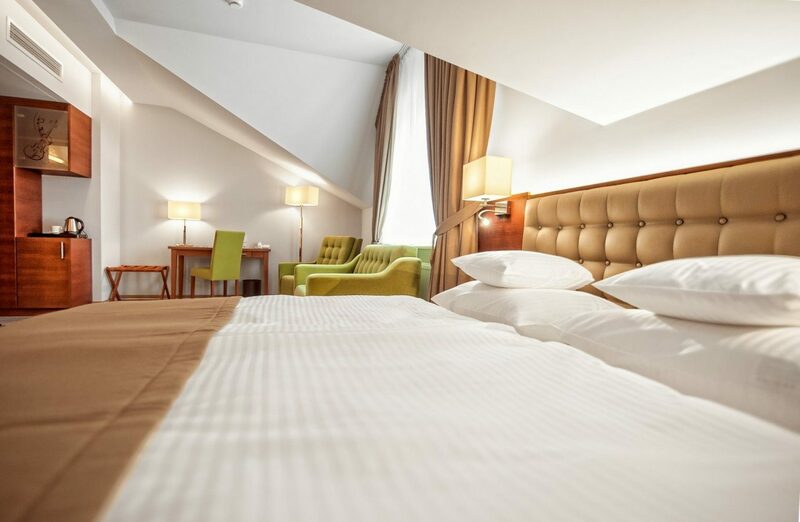 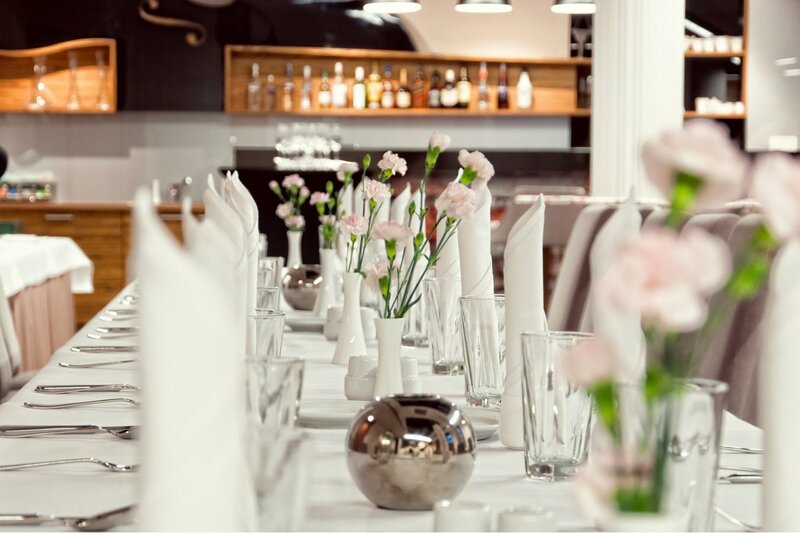 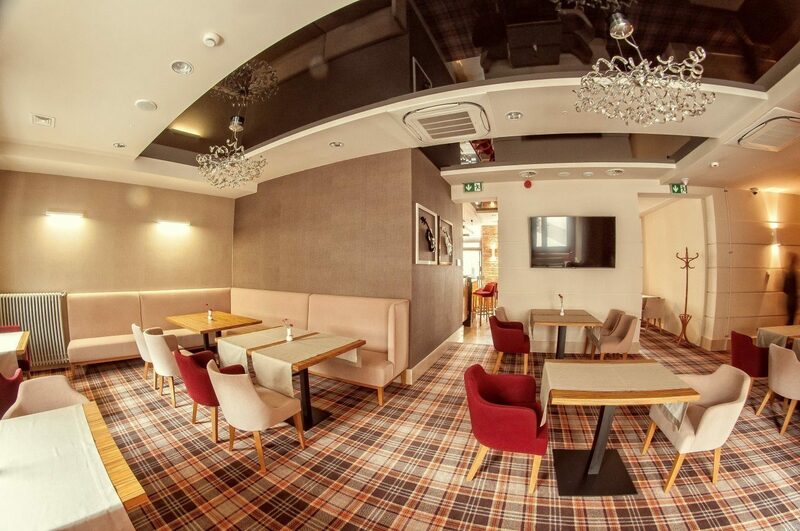 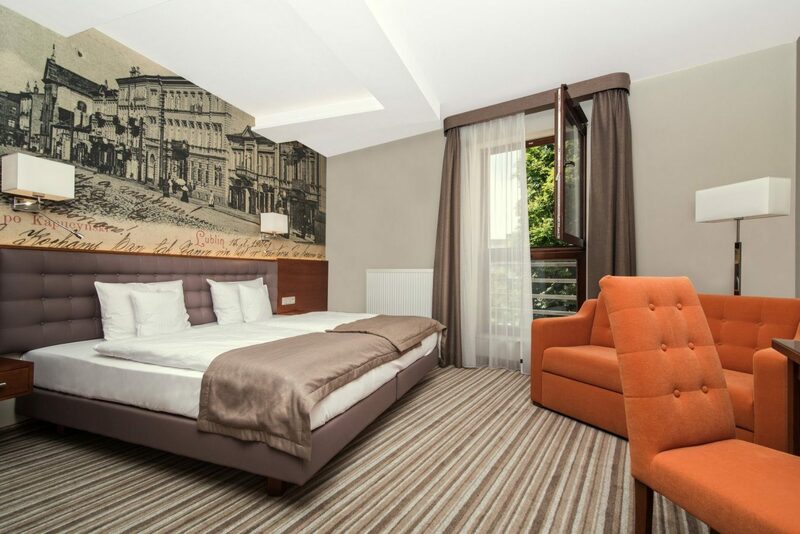 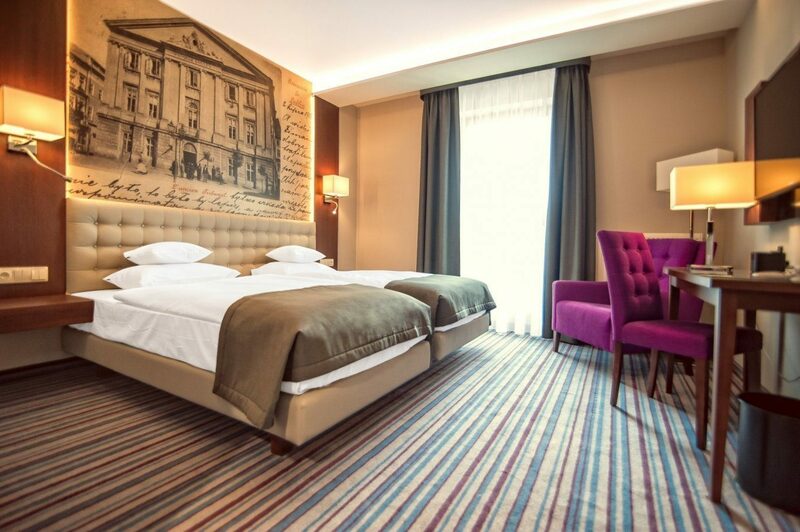 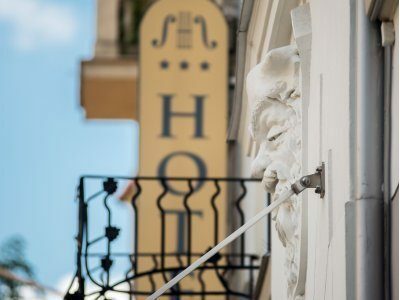 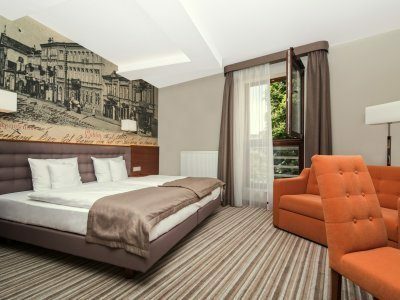 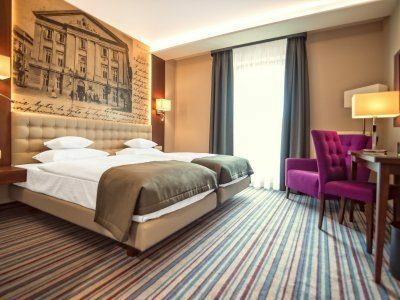 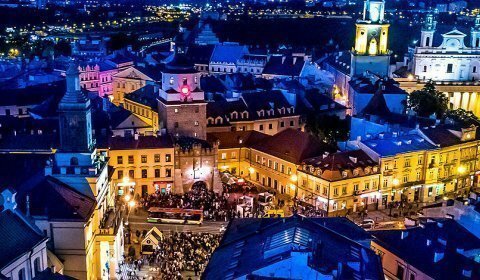 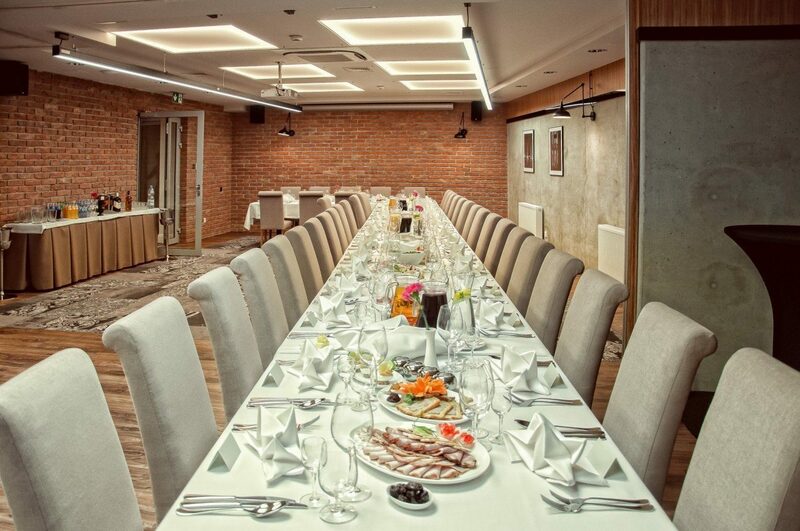 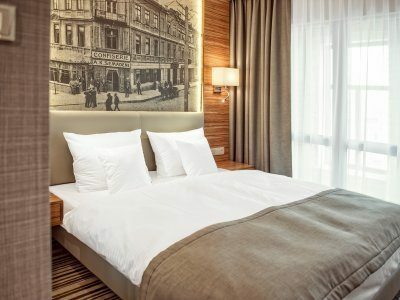 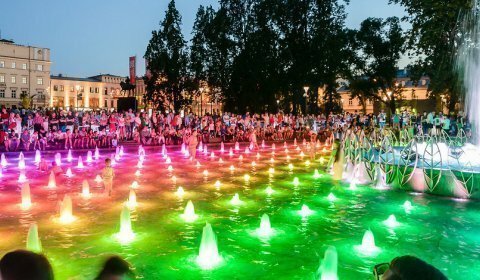 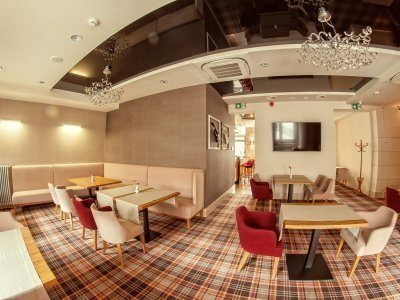 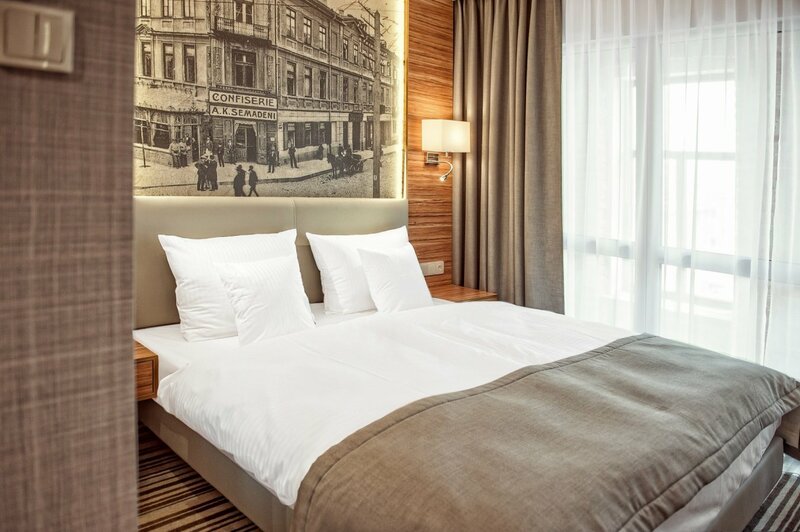 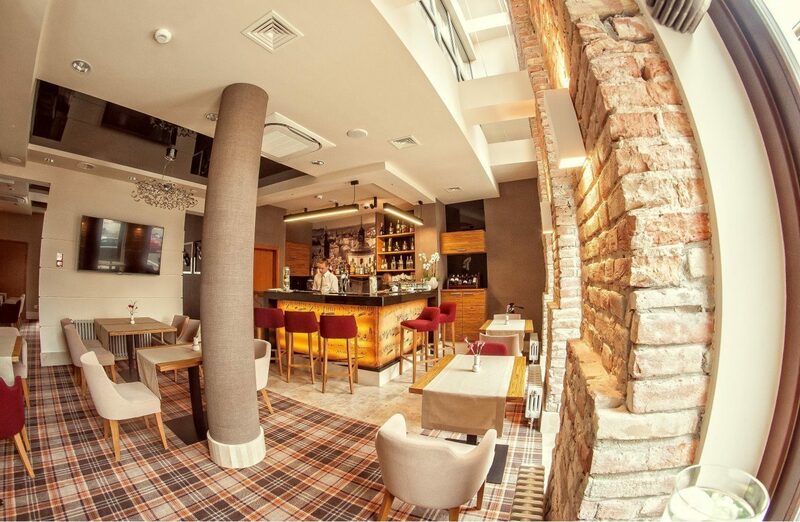 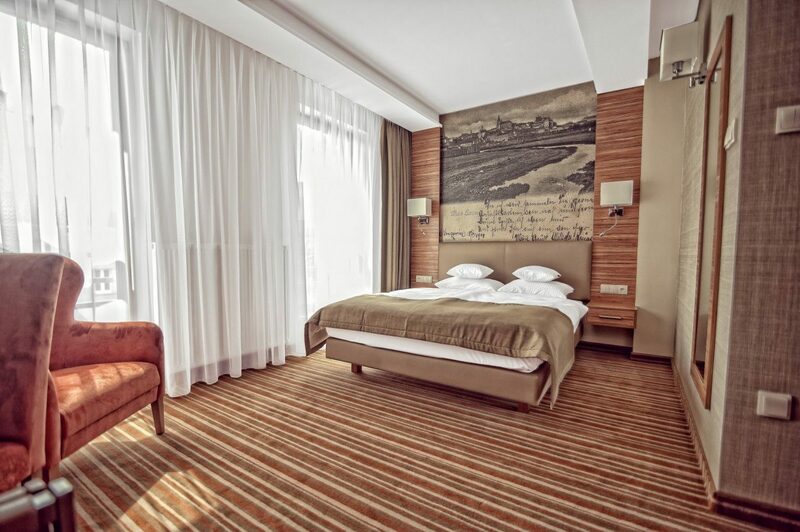 Wieniawski Hotel is a three-star facility located in the quiet area of Lublin city center, near the Old Town and other main tourist attractions. 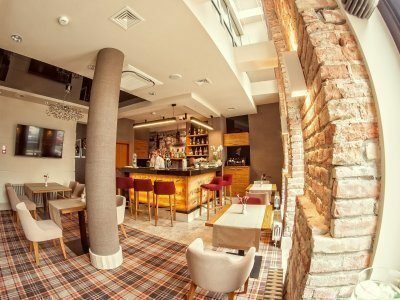 Our intention was to create a fusion of tradition and modernity, fresh design and functionality. 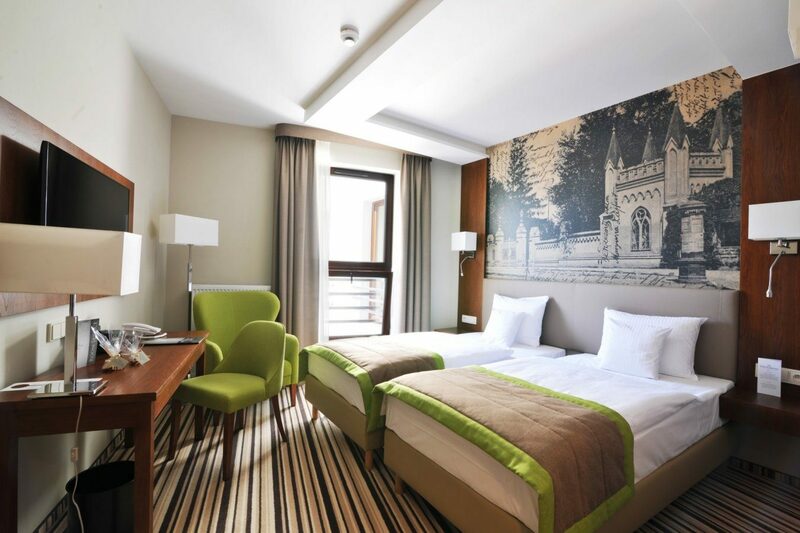 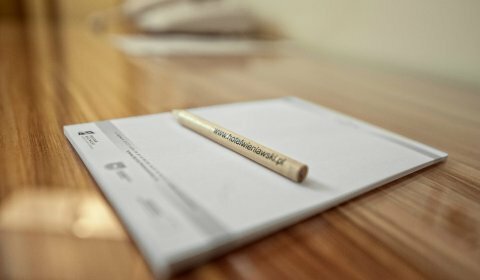 At the same time we would like to offer you the highest standard of services. 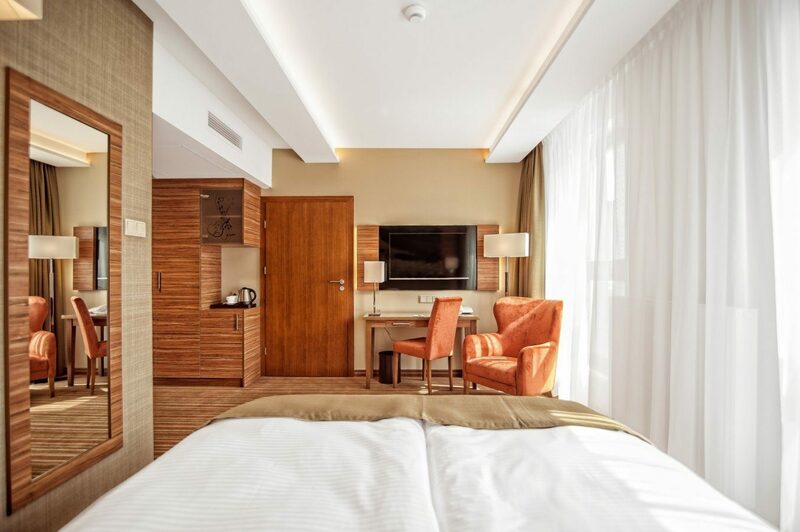 The entire hotel team will take care of every aspect of your stay. 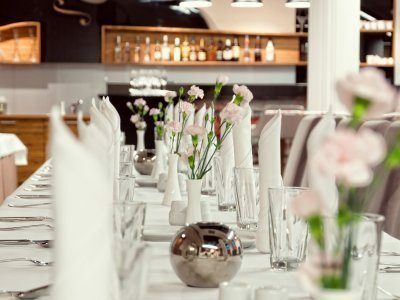 We do hope that thanks to our everyday efforts you can enjoy cozy atmosphere, professional service, individual and attentive approach to every Guest. 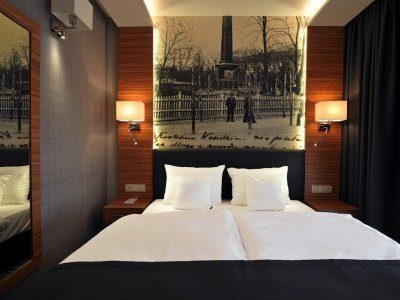 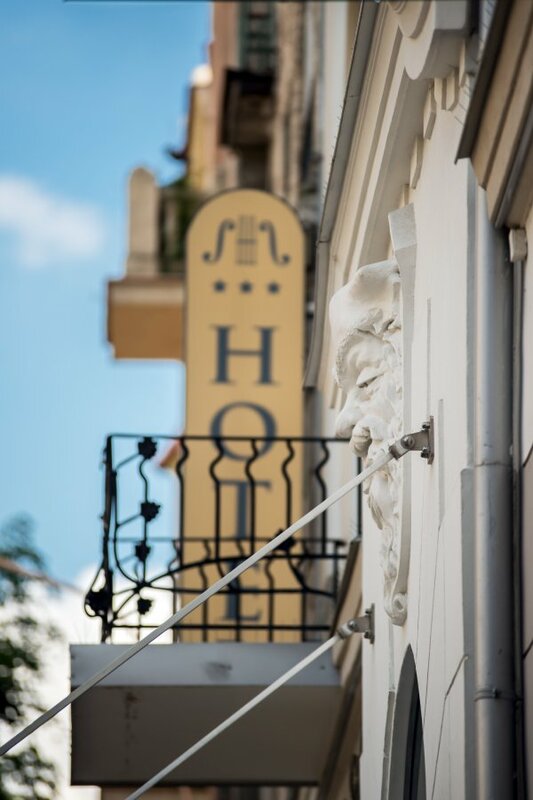 The hotel owes its name to the genius violinist and composer- Henryk Wieniawski, born in Lublin in 1835. 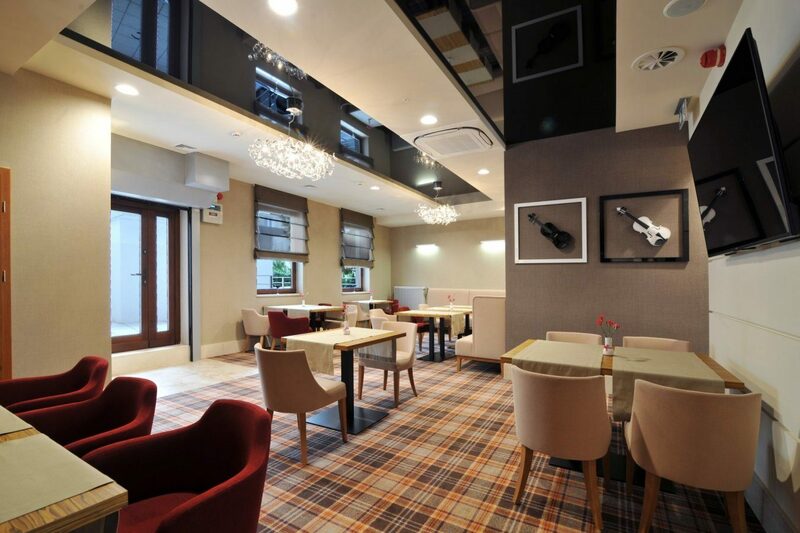 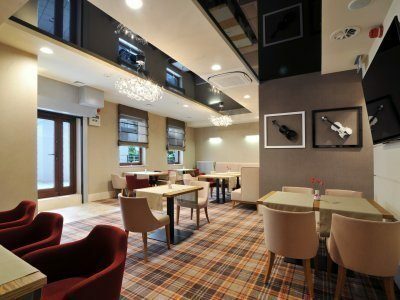 The musician’s output was the inspiration for the main arrangement theme which is visible all around the hotel. 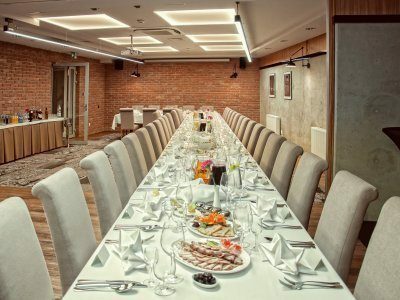 The building was constructed in the place of the old town house from 1912 and its original front wall and its characteristic features have been preserved. 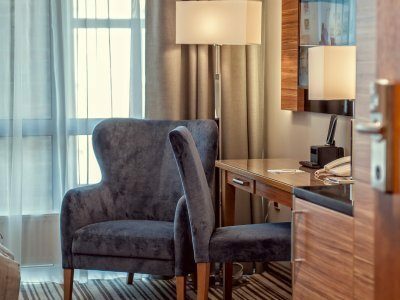 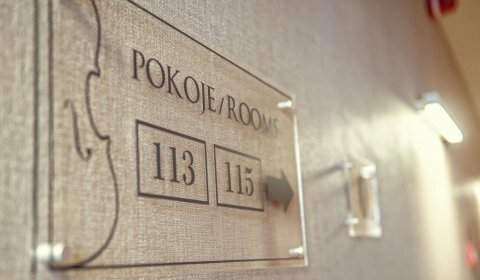 Our intention was to create a space for demanding Guests who appreciate high quality of service and the hotel’s new design and functionality. 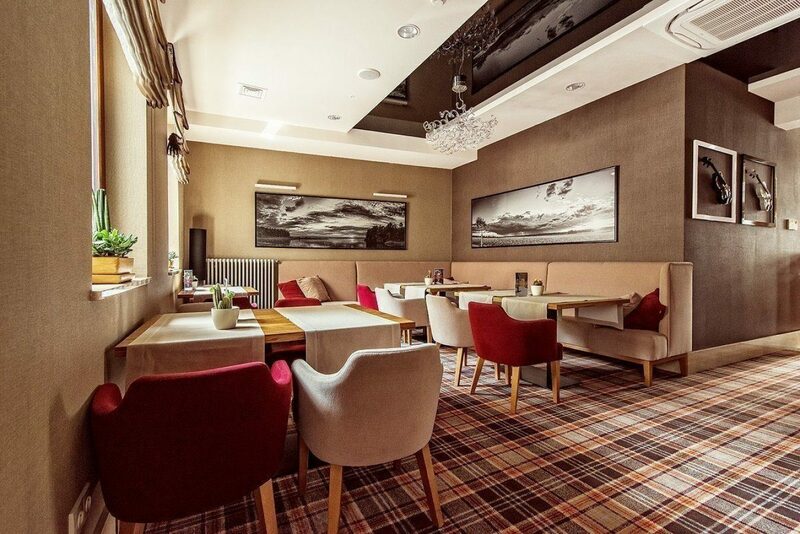 The name of the restaurant "Three Romances" and Cafe Souvenir also refer to the compositions of Henryk Wieniawski. 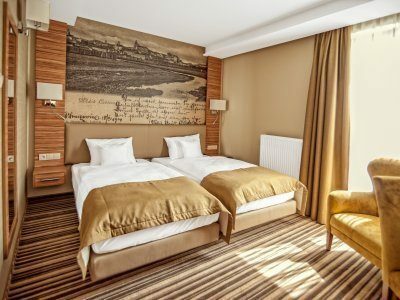 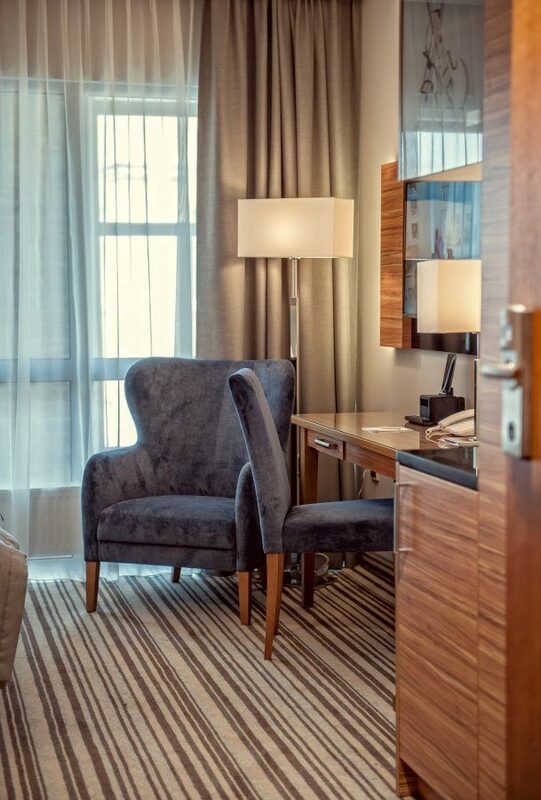 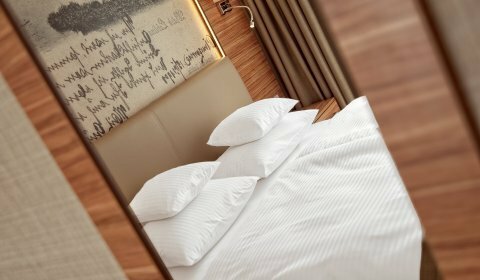 Other elements of decoration that the Guest may pay attention to are references to Lublin - wallpapers in hotel rooms are reprints of over a hundred year old postcards from the collection of hotel owners. 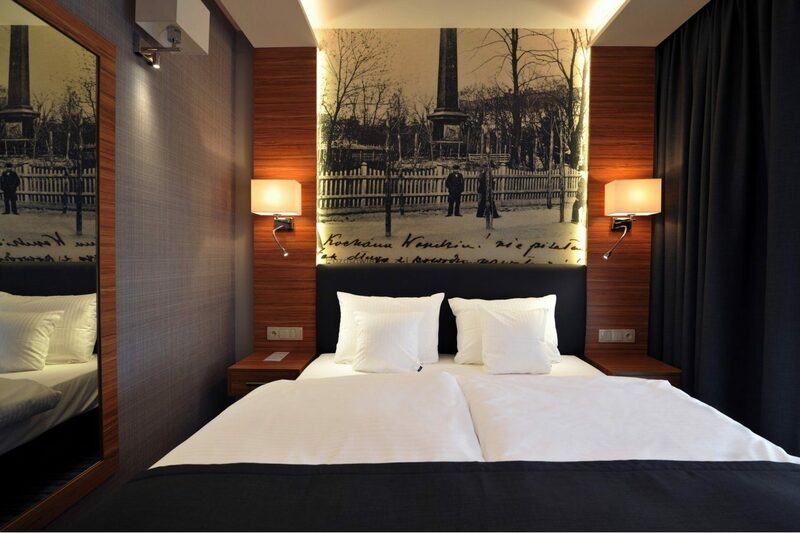 There are also black and white photographs of contemporary Lublin in the corridors. 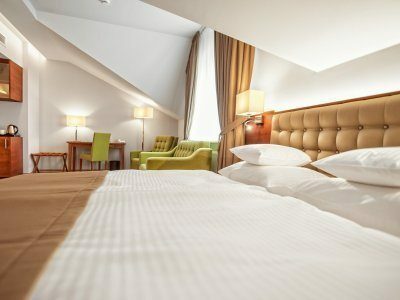 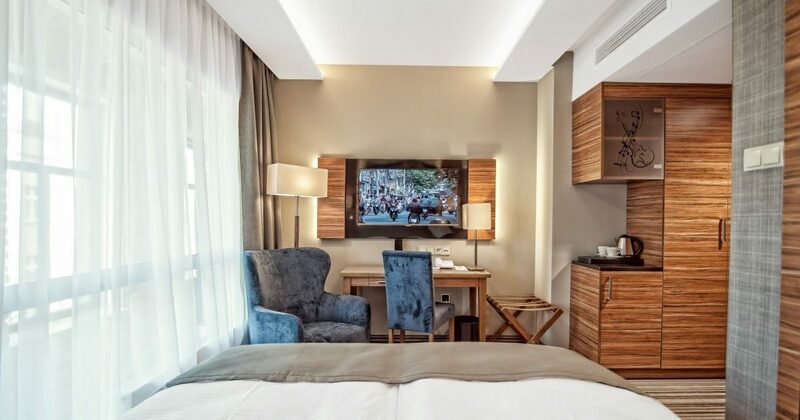 The hotel offers 49 comfortable Classic, Comfort and Superior rooms. 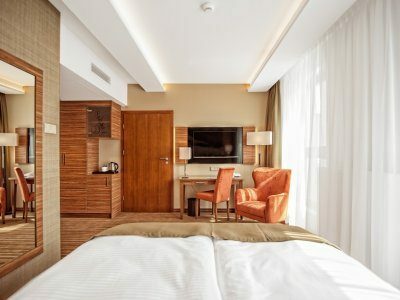 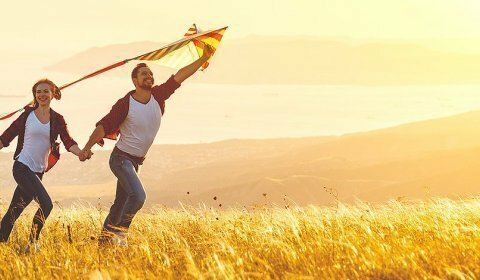 All of them are equipped with a 40” flat screen TV set, efficient air-conditioning, tea and coffee maker, mini-bar, safe, telephone and free wireless connection. 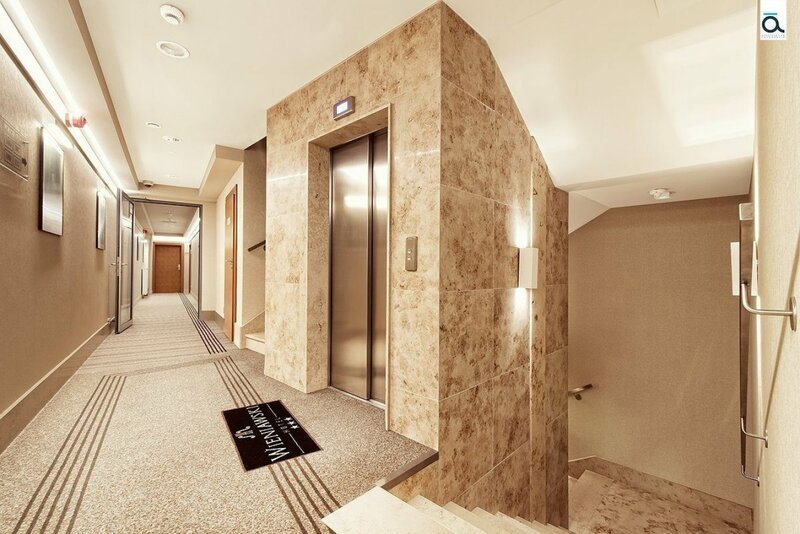 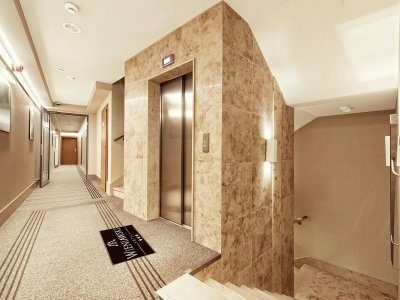 There is also a possibility of connecting two rooms to create comfortable family apartments. 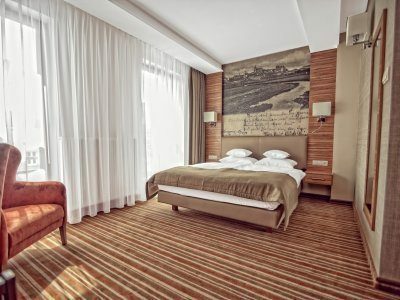 There is a total ban on smoking in the hotel. 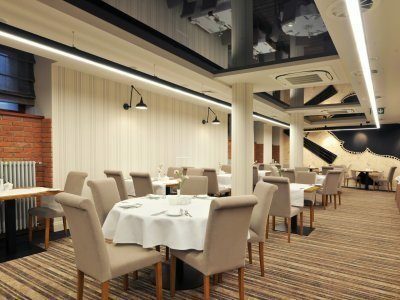 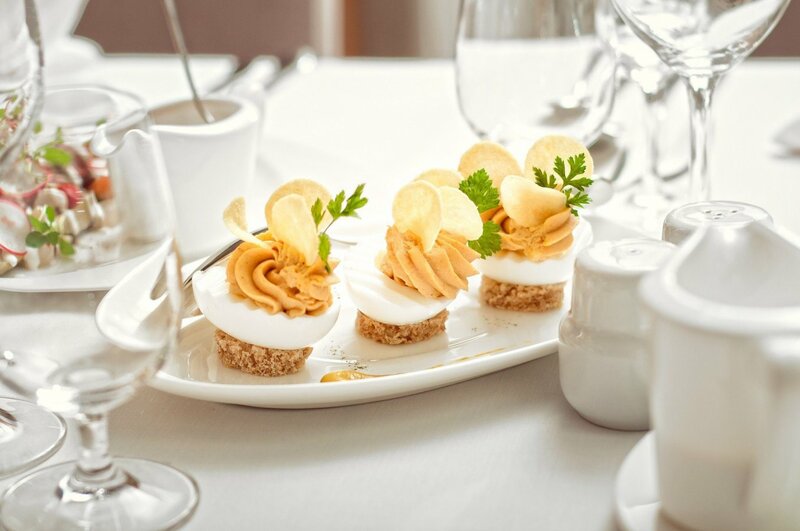 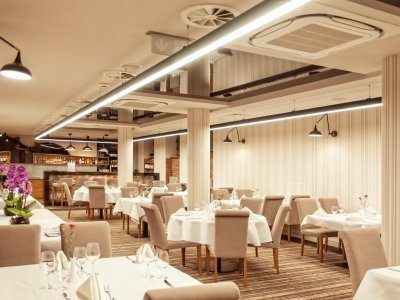 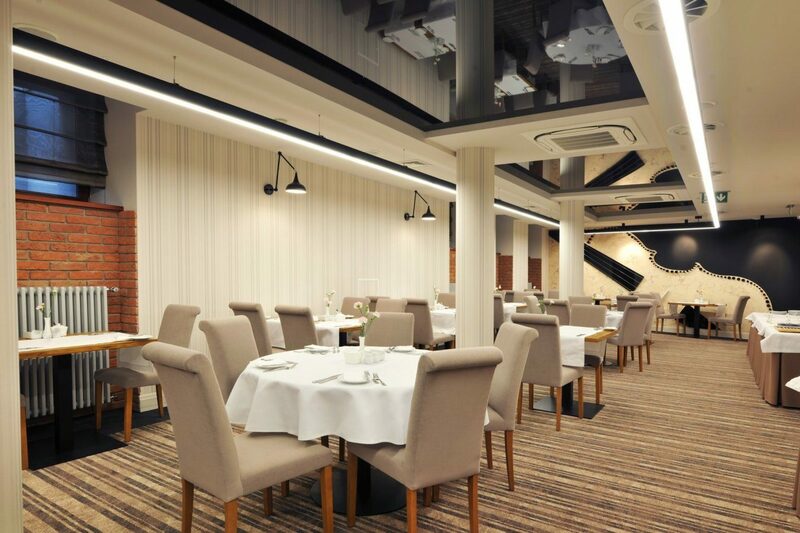 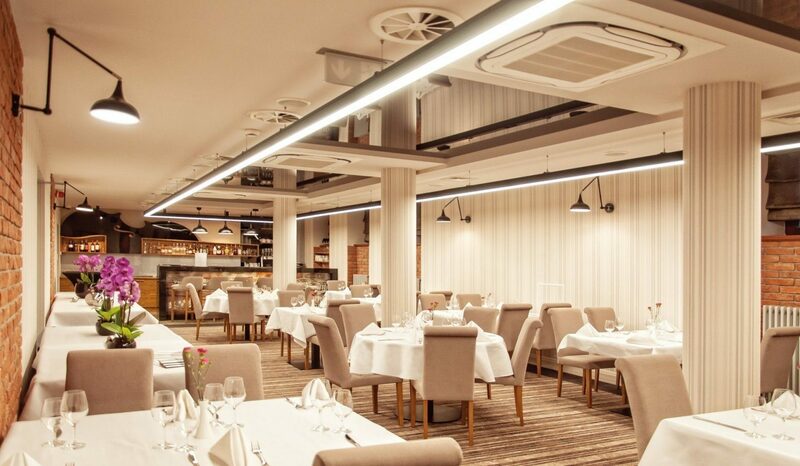 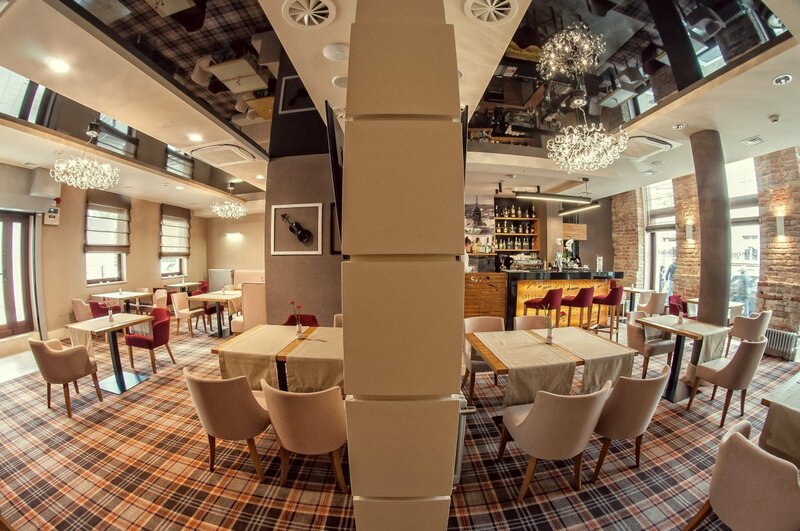 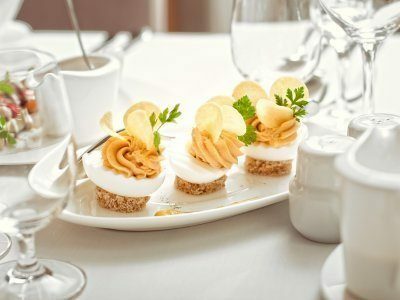 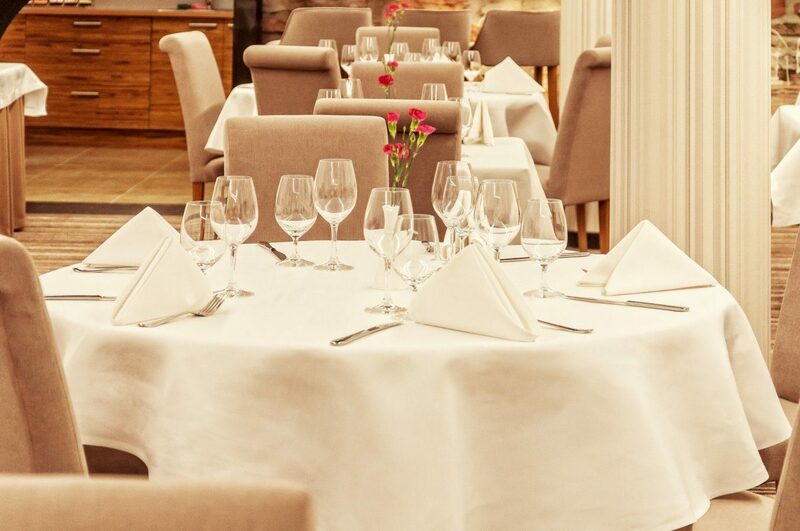 Café Souvenir and “Three Romances” Restaurant offer the finest dishes of Polish cuisine, prepared with selected fresh, seasonal products. 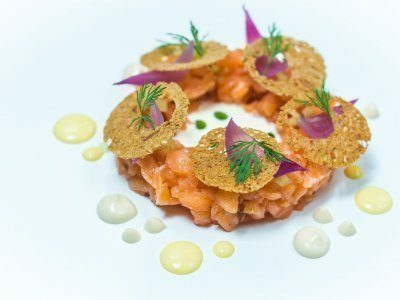 We use modern cooking techniques according to the idea of Slow Food. 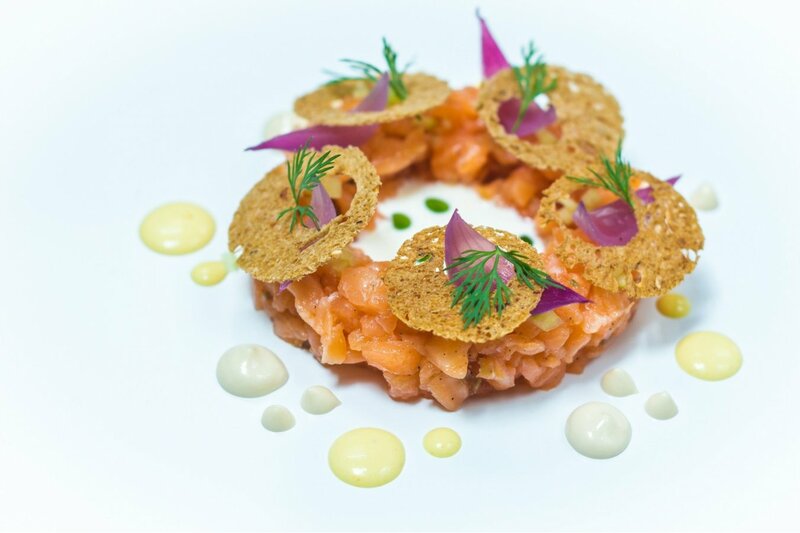 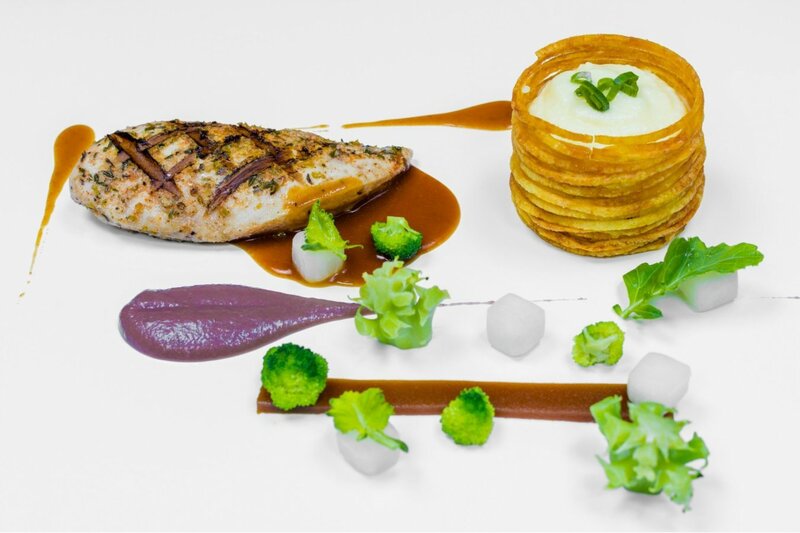 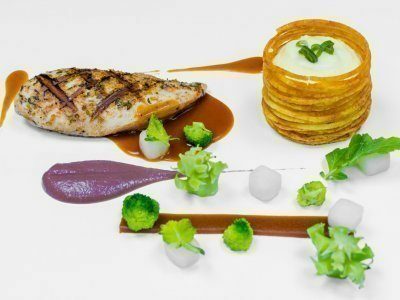 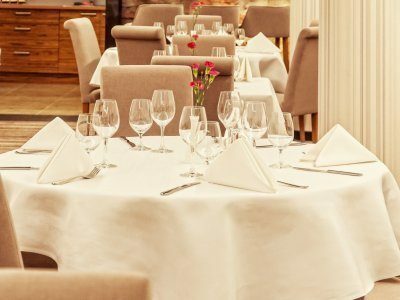 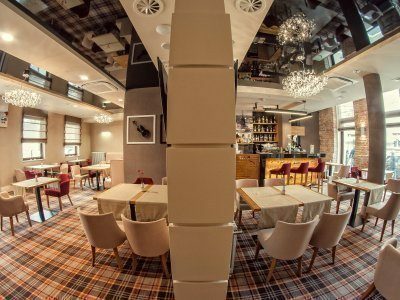 In the menu you will find original recipes, prepared with the newest cooking techniques and served beautifully by our Executive Chef Piotr Skwarek and his team. 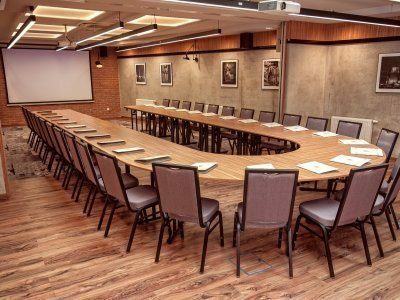 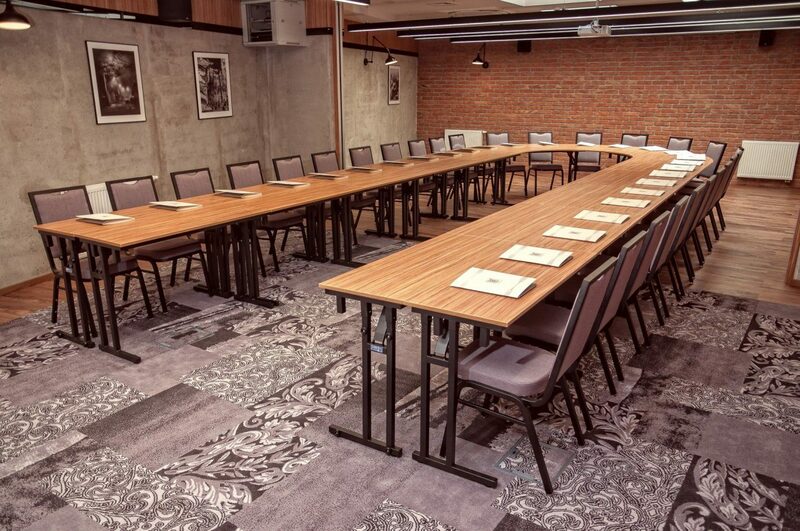 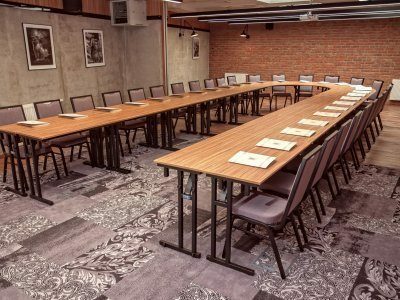 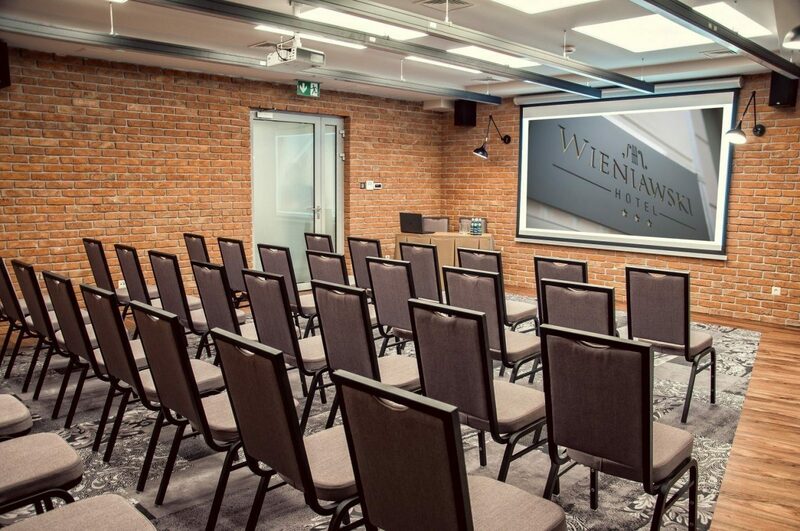 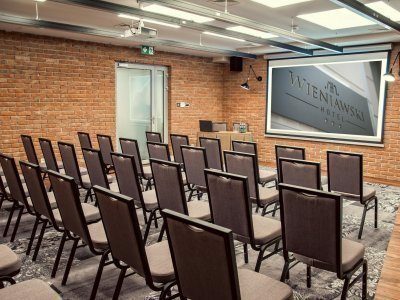 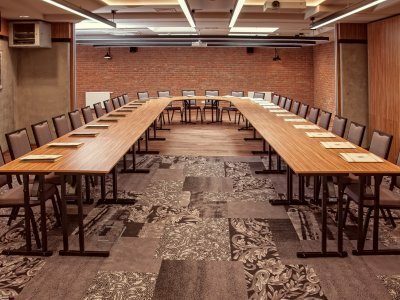 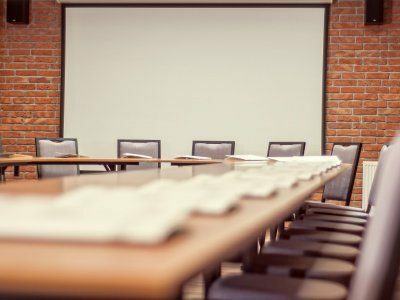 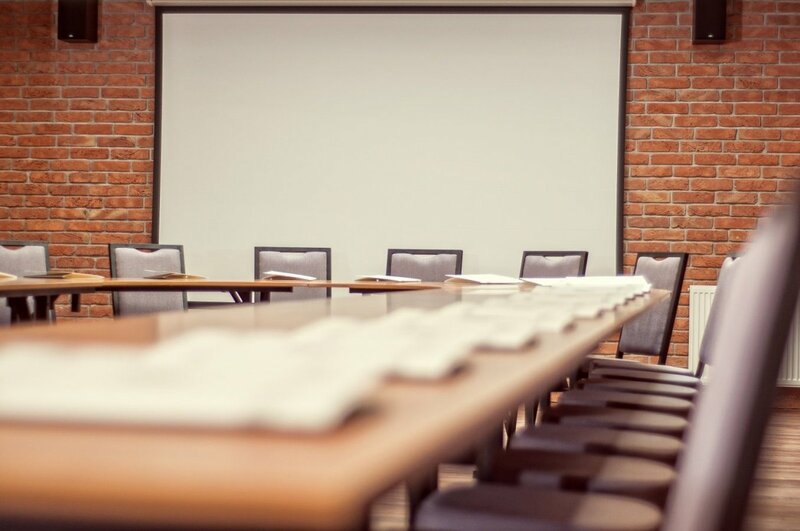 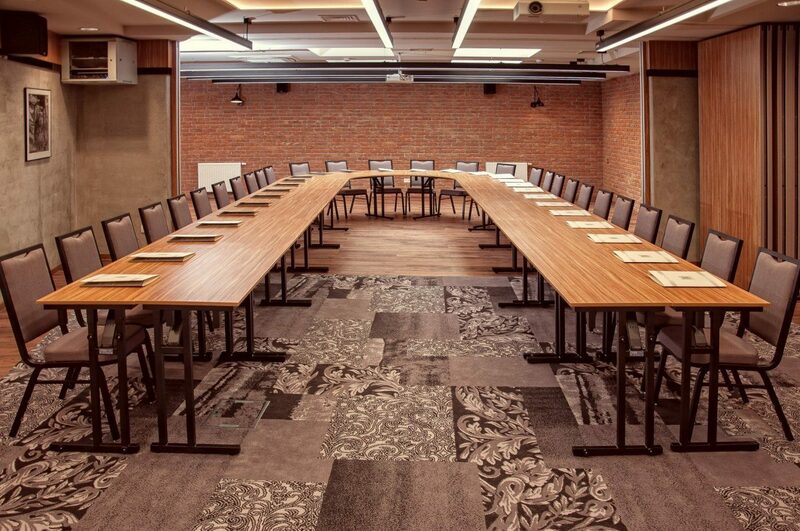 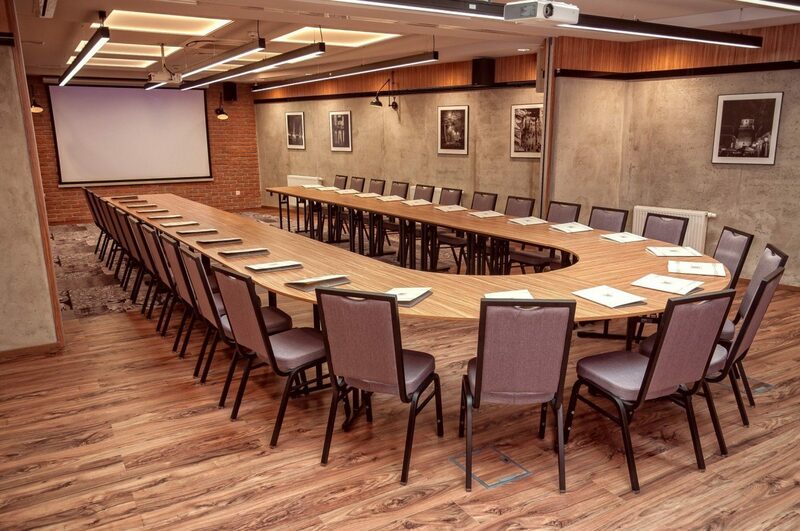 The conference area consists of Allegro and Rondo multifunctional rooms, which are perfect for business meetings, seminars and presentations right in heart of Lublin city center.